My sweet assistant helped me get to work. Besides the great looking design, these barstools spin in order to raise the seat up or down, making them entertaining for kids to sit on or as shown, steer them like the wheel of a ship. Because I was fairly sure that no one other than my little assistant will ever turn these stools upside down, my plan to cover them, like most of my plans, was simple. 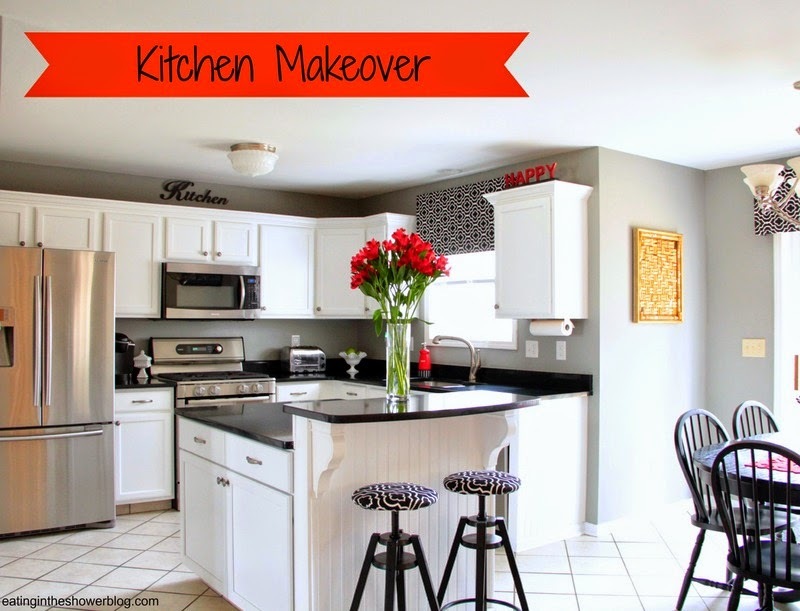 After using this fabric to make our kitchen pelmet boxes, I had enough left for another project so I decided to keep it in the kitchen and use it for cushions. In my basement crafting space the barstool tops were covered with a layer of foam and a layer of batting. I turned them upside down and fastened it right to the wooden seat bottom with a staple gun. 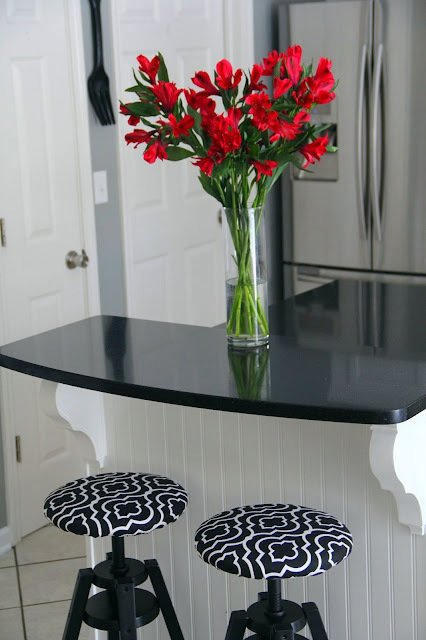 Since the barstool seats are round there was a lot of gathering and after stapling the fabric they looked great upright but it wasn't a clean look underneath. I hot glued extra fabric pieces down to cover the bunching and think it did the trick. The "before" was nice because they are a fun design the way they are but these cushions give them a bit of a boost. They're much more comfortable to sit on now and they tie the bold print from our windows into the heart of our kitchen. 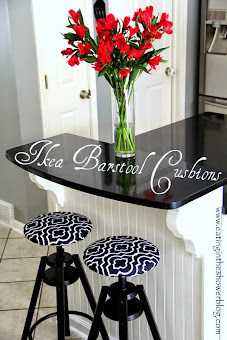 This was a simple way to add a custom look to these stylish barstools from Ikea. 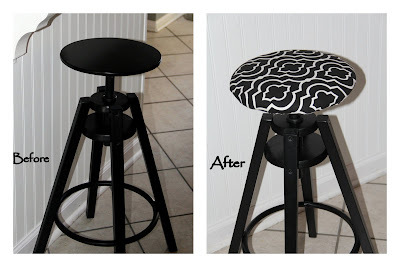 Anyone else give their Ikea barstools a makeover? 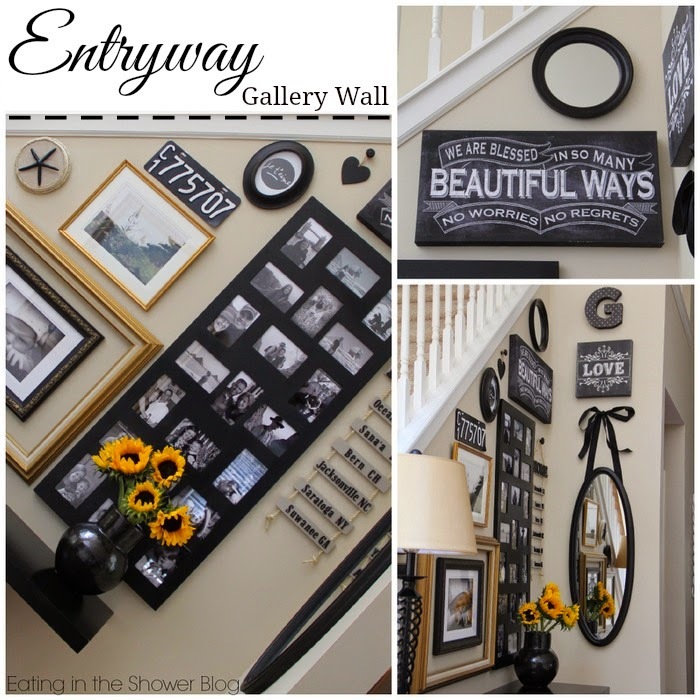 I am SO loving this idea! My barstools need some help and this would be perfect! Pinning! Thanks Jenna! 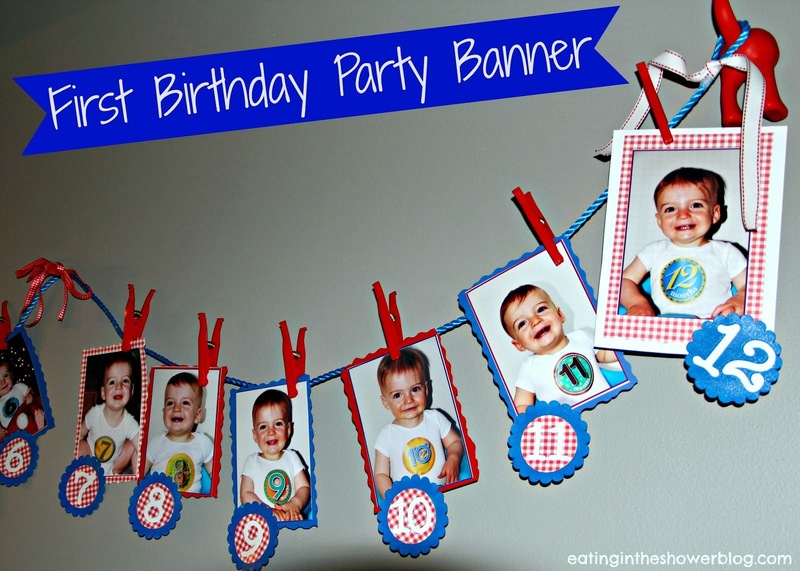 I'm heading over to Rain on a Tin Roof to link up to your Give me the Goods Party! Thanks! These would go well with your black and white decor, right? Thanks so much for stopping by and following, Wanda! You have a great week too. Thanks! This same pattern comes in a bright aqua too. I'm very happy with the quality. Said it before, I LOVE these!